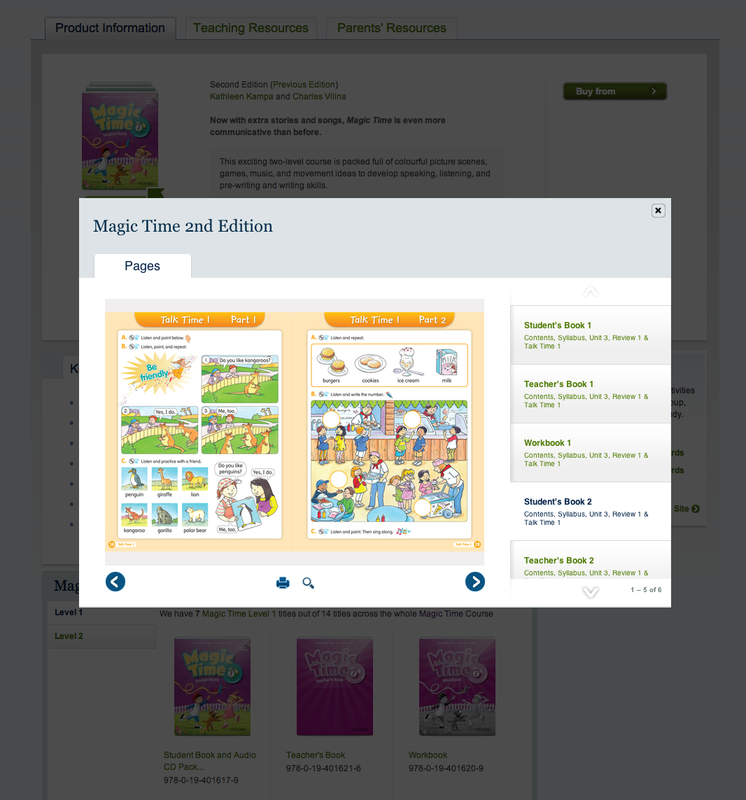 One of the projects we worked on last year for Oxford University Press Magic Time second edition is now available to buy from OUP. We loved re-editioning this popular Primary ELT series and think young learners will find it magical! Multi-component projects, like Magic Time, require design and visual consistency throughout, as well as keeping to schedules and budgets. If you have a large scale educational project coming up in 2014 and want to find out how emc design can help you please feel free to get in touch either by phone (0845 07 600 19) or email info@emcdesign.org.uk.